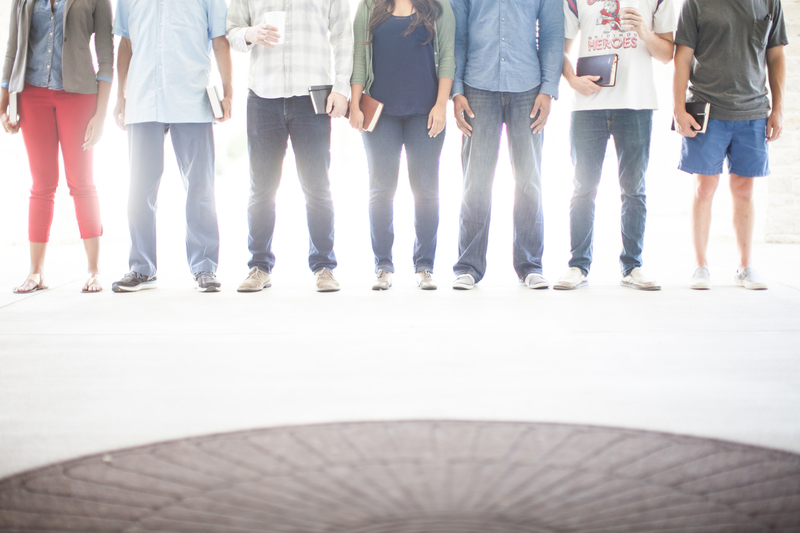 With churches and ministries around the globe, Grace International has unique and impactful internship programs for those who want to experience in-depth ministry training and discipleship. From churches in the USA passionate about training up the next generation of local church pastors, to international ministries that can give a global view of what God is doing across the world, Grace International Internships might be your next step toward your calling. If you are interested in finding out more about a customized internship that would fit your interest, location, and passion, fill out the form below and one of our team members will get in touch with you.